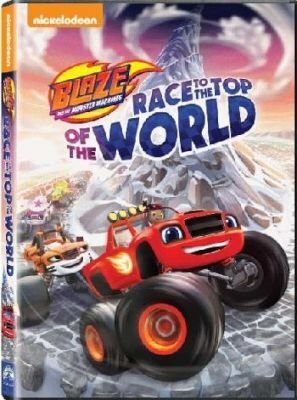 Blaze and his friends compete in the most epic race in history. They meet pirates and the Sphinx on a whirlwind world-tour. But when Crusher throws them off course, Blaze and pals must persevere to make it to the finish line.